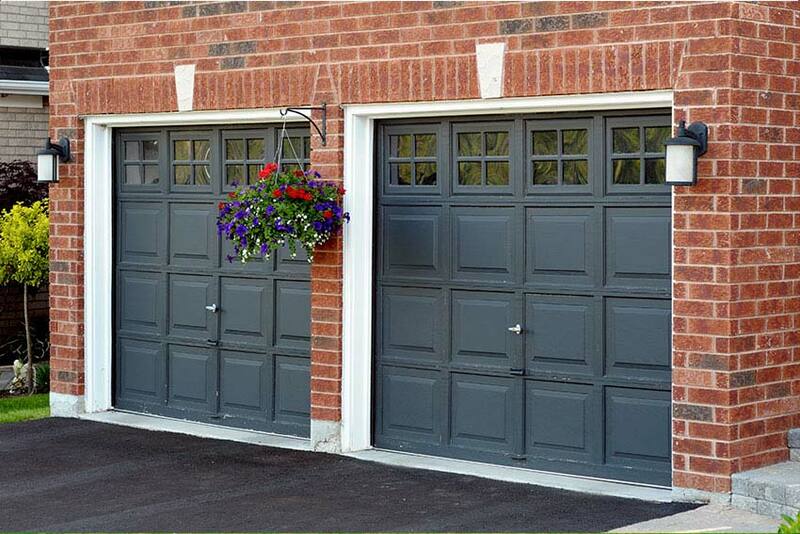 A simple, effective and popular choice, here at Diamond Garage Doors we provide up and over garage doors throughout Luton, Bedford, Milton Keynes and the surrounding areas. 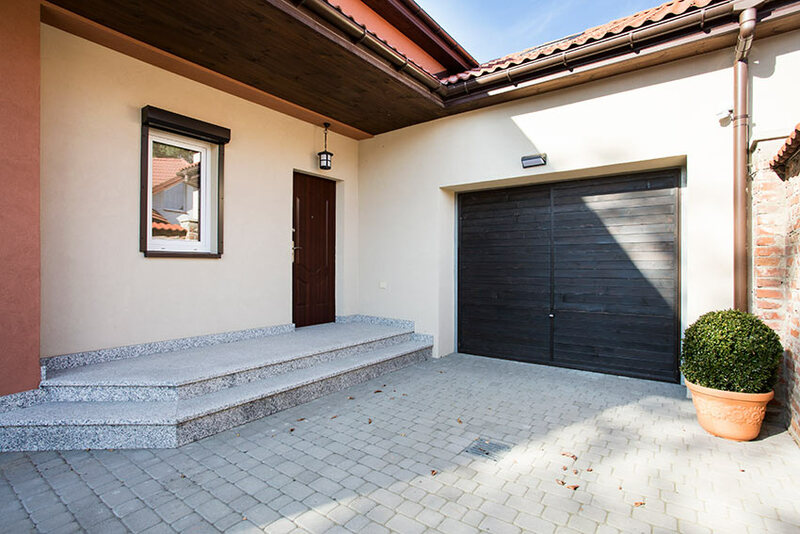 This one piece design allows you to create a robust barrier for your garage while raising it up and out of the way near the ceiling. 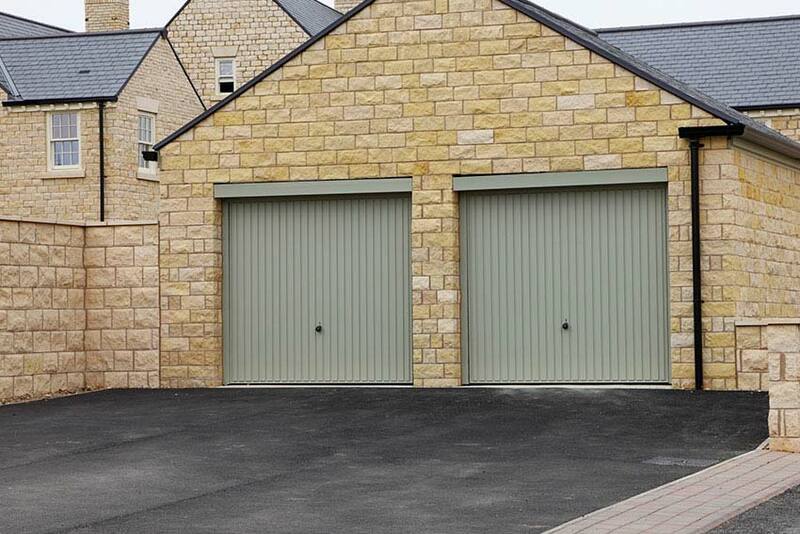 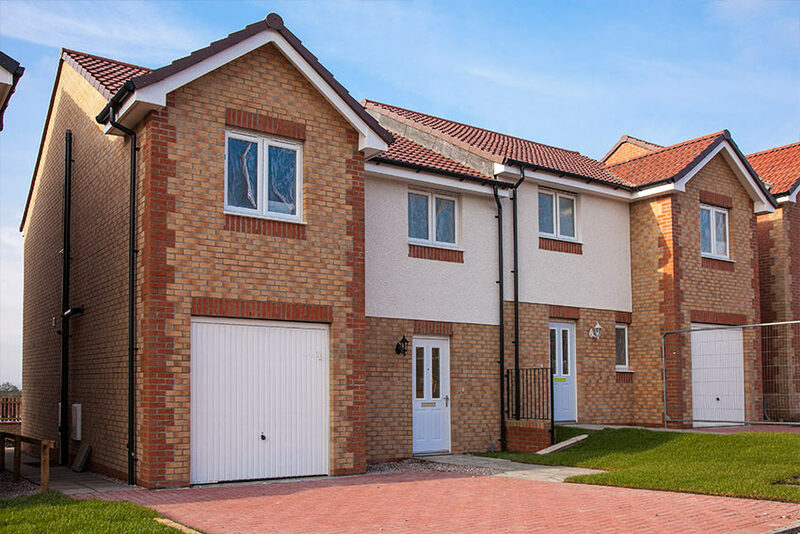 We use up and over garage doors from the leading brands, and our professional engineers can get your exact specifications to order a bespoke door for your home. 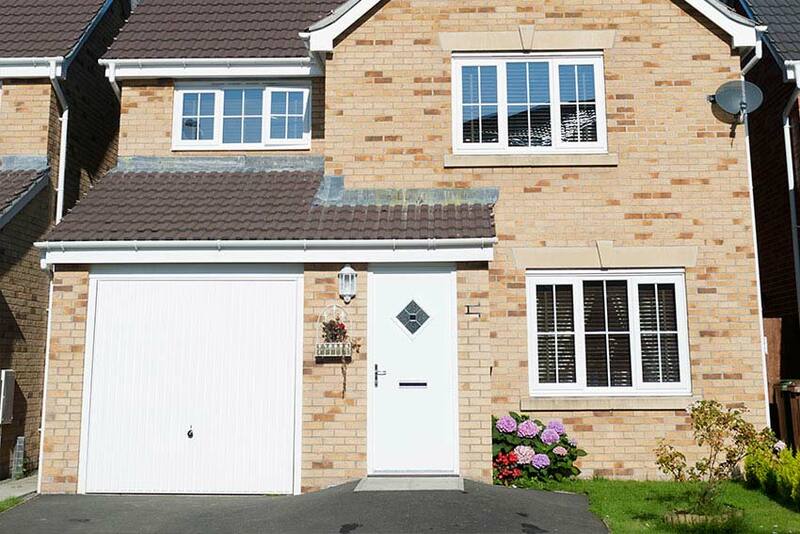 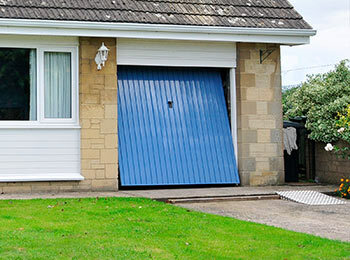 For over 25 years, we’ve been providing these easy to open garage doors, and we offer a three year guarantee on top of the manufacturer warranty. 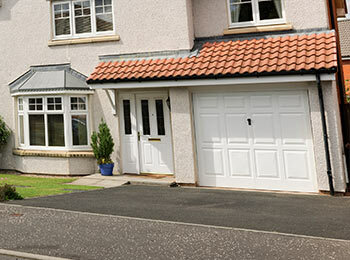 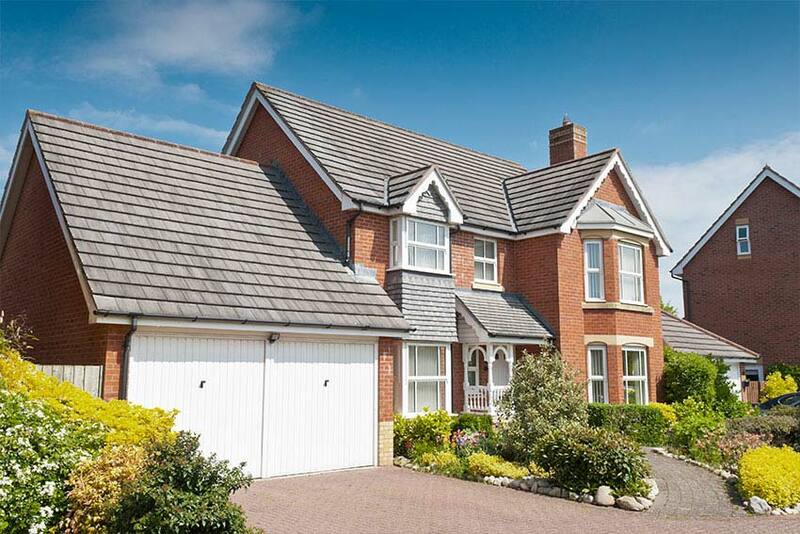 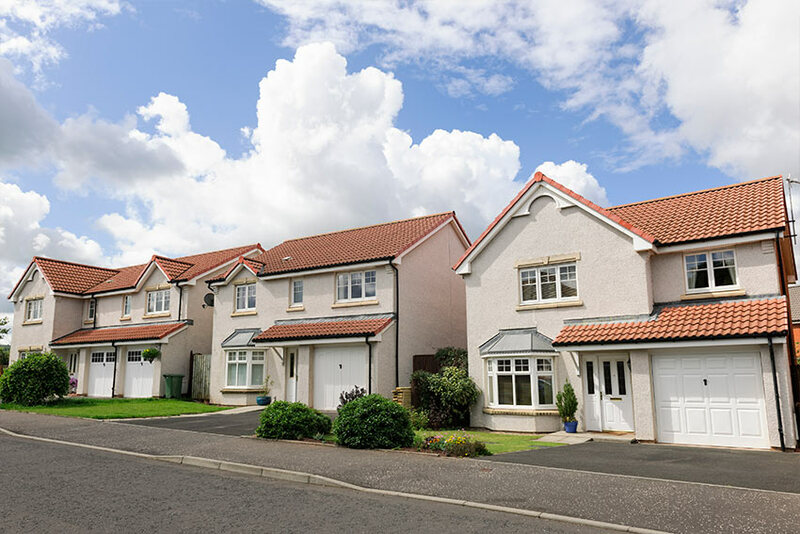 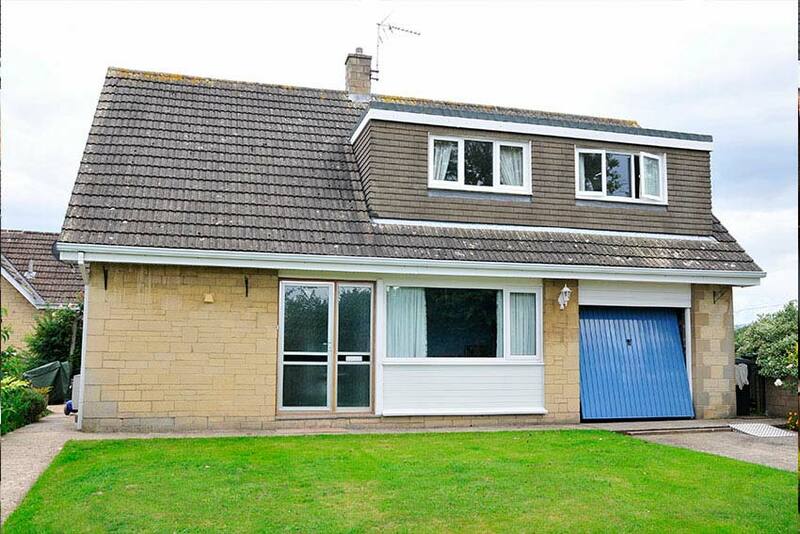 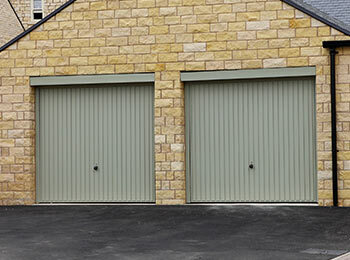 We offer a free survey and quote to help you choose the best garage door for your needs. 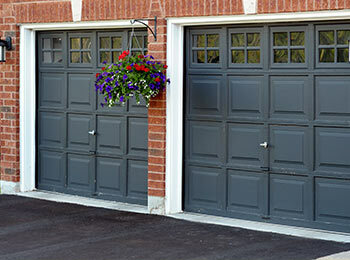 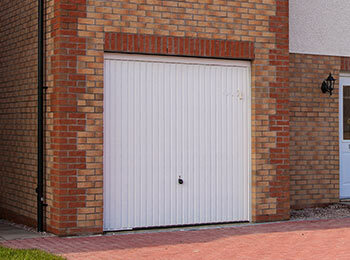 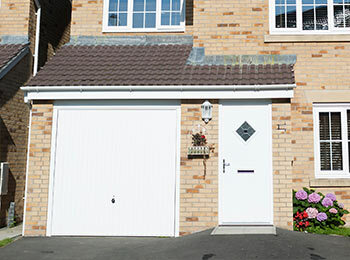 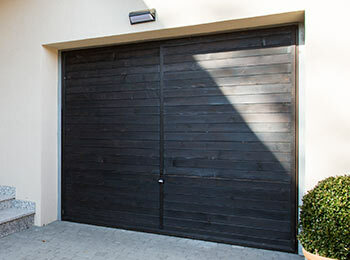 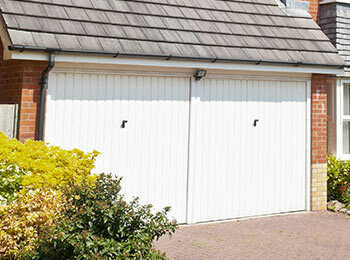 For more details on up and over garage doors, or to discuss how we can help you, simply contact us today.